Stay on schedule with this contemporary calendar bulletin board set! The Aim High Calendar set includes these 86 pieces: 1 calendar (23" x 17"), 12 monthly headers (17" x 4"), 41 cover-ups (2.75" x 2.5"), 17 special occasion cover-ups (2.75" x 2.5"), 1 days-of-the-week chart with 3 arrows (11.5" x 17"), 1 months-of-the-year chart with arrow (11.5" x 12.5"), 5 season overlays (5.5" x 1"), and 1 weather chart with 3 arrows (15.75" x 11.25"). 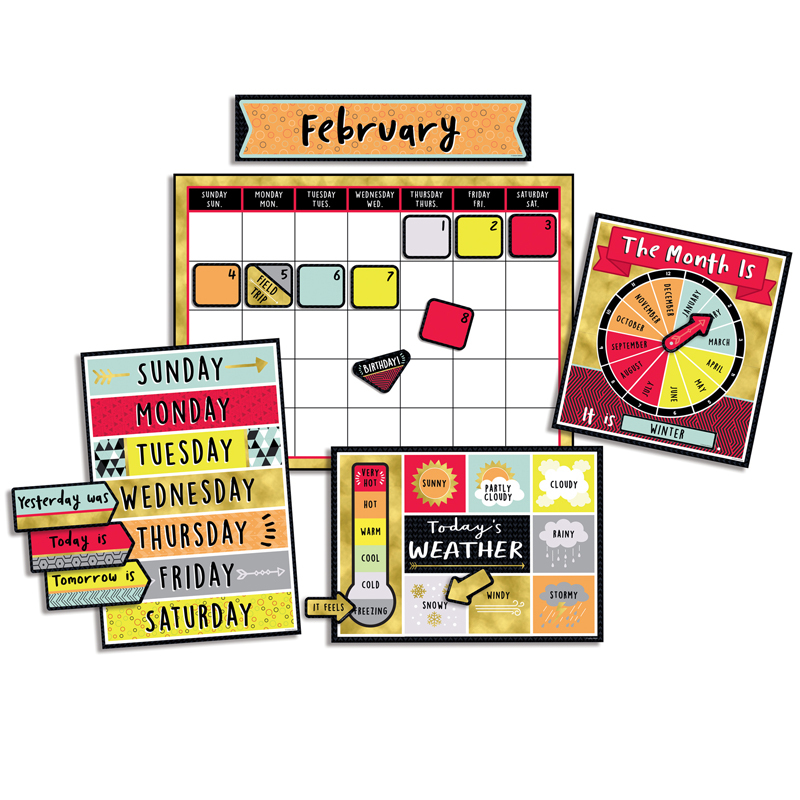 This set helps students keep up with dates, weather, and more! Showcase holidays and highlight special days with the bright and bold Aim High calendar bulletin board display. This bulletin board set makes it easy for students to stay tuned into dates, weather, seasons, and more. 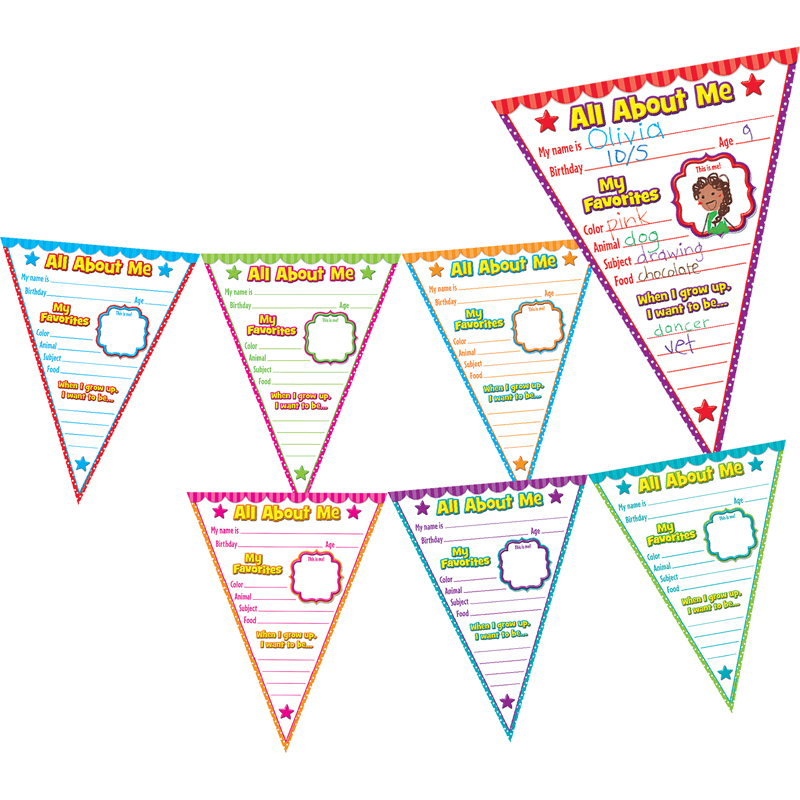 To create a colorful and organized classroom, make sure to view coordinating Aim High products. 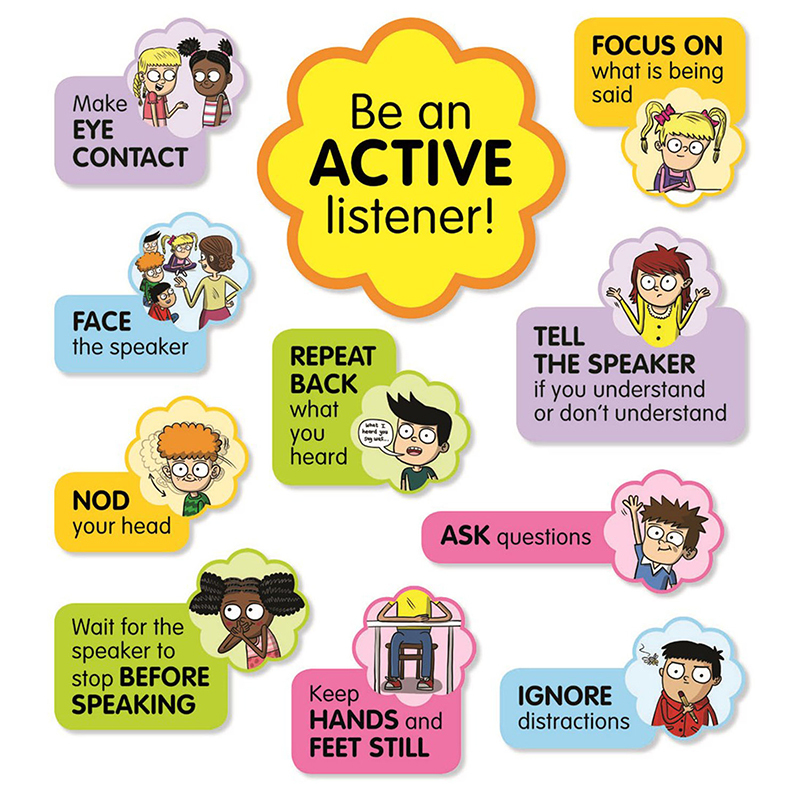 The Aim High Calendar Bbs can be found in our Classroom Theme product category within the Bulletin Board Sets.